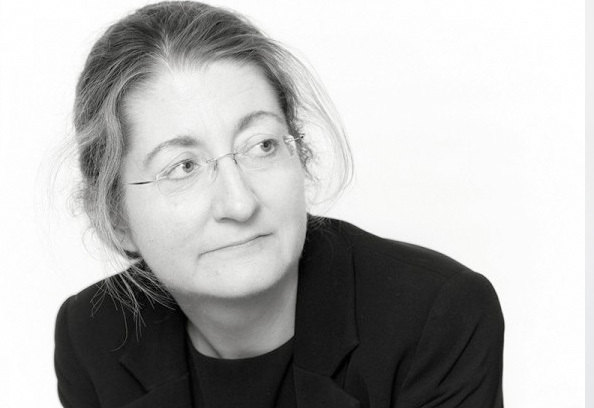 Judith has developed an extensive practice in all aspects of the law relating to children, with a particular emphasis on Public Law Children Act proceedings. She has considerable experience of representing both Local Authorities and parents in Care Proceedings. Judith appears at all levels of Tribunal and appeared on behalf of the child in the first family case to be heard by the Supreme Court following it’s opening in 2009. Judith has a particular interest in cases involving allegations of non accidental injury to children.